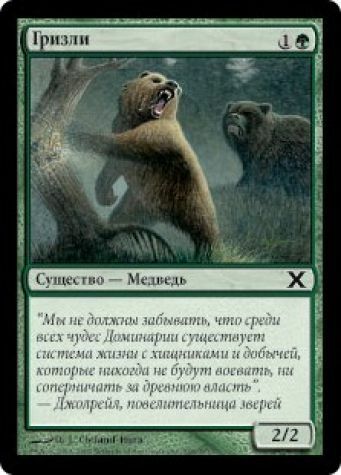 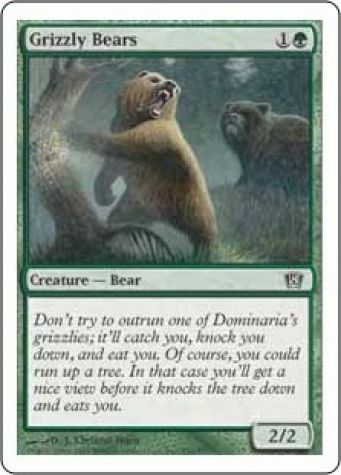 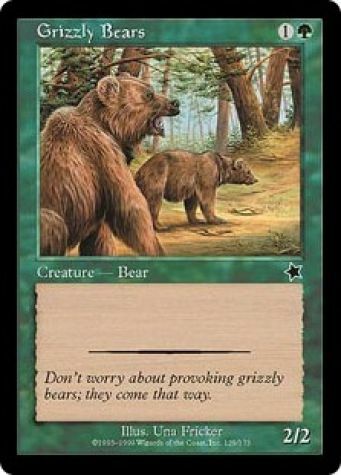 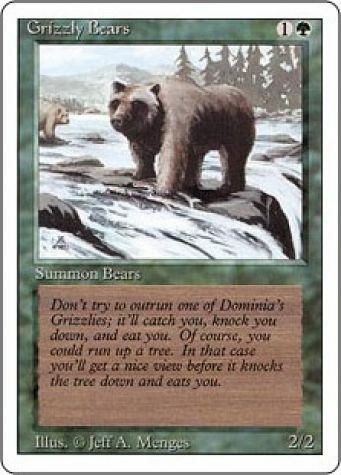 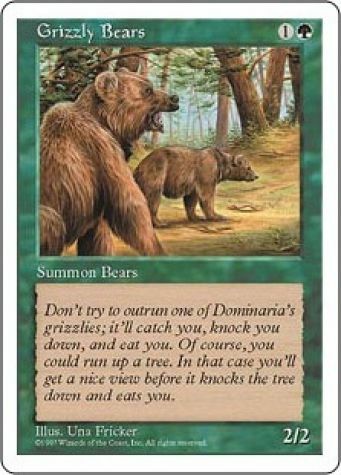 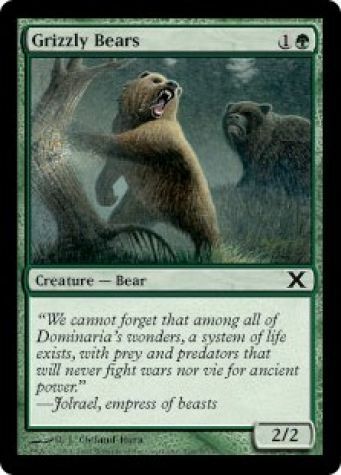 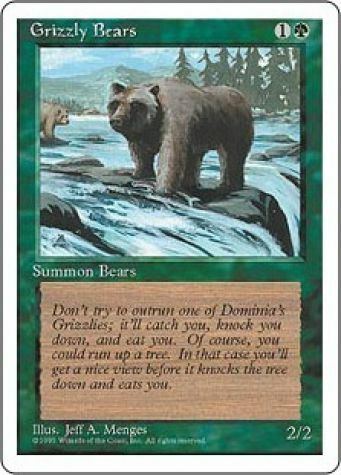 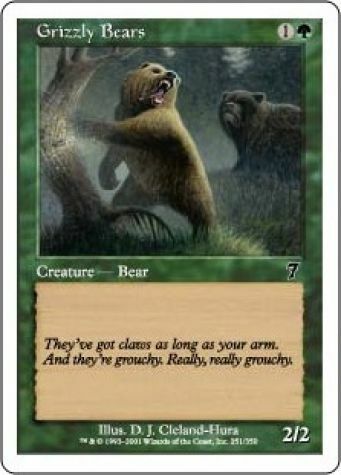 Don't try to outrun one of Dominaria's grizzlies; it'll catch you, knock you down, and eat you. Of course, you could run up a tree. In that case you'll get a nice view before it knocks the tree down and eats you.